Inspiration by LeeAnne Locken: Who should we ULTIMATELY work for? 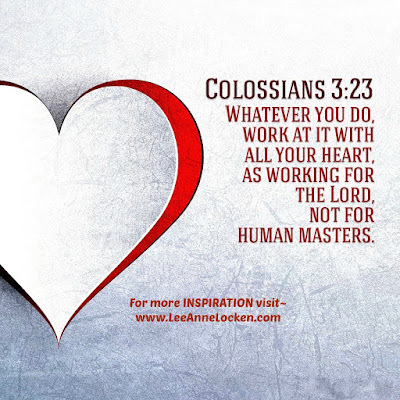 Who should we ULTIMATELY work for? Wishing everyone a BLESSED Sunday! !